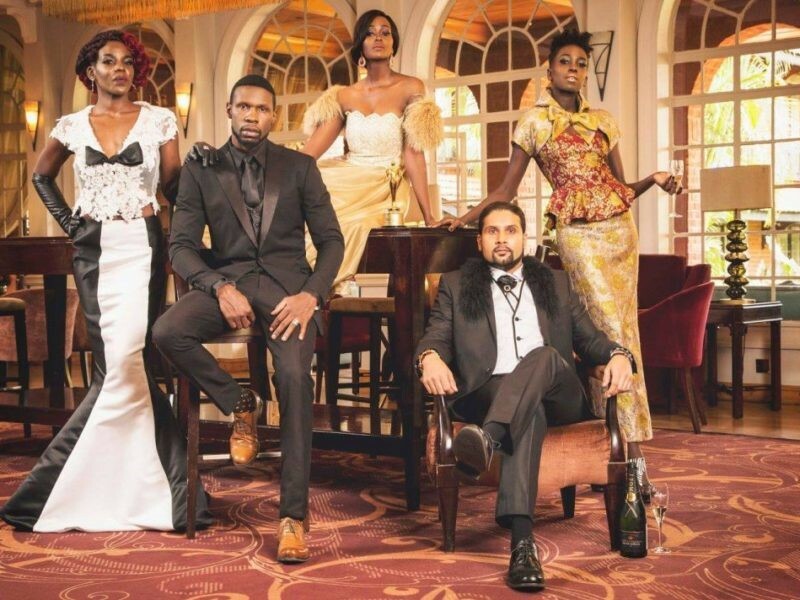 Kenya Fashion Awards to Hold Its 5th Annual Awards Gala & Fashion Showcase, as It Seeks To Promote Regional Fashion Talent To A Global Market. Kenya Fashion Awards is an initiative which honors and celebrates outstanding performance and excellence in the fashion industry. 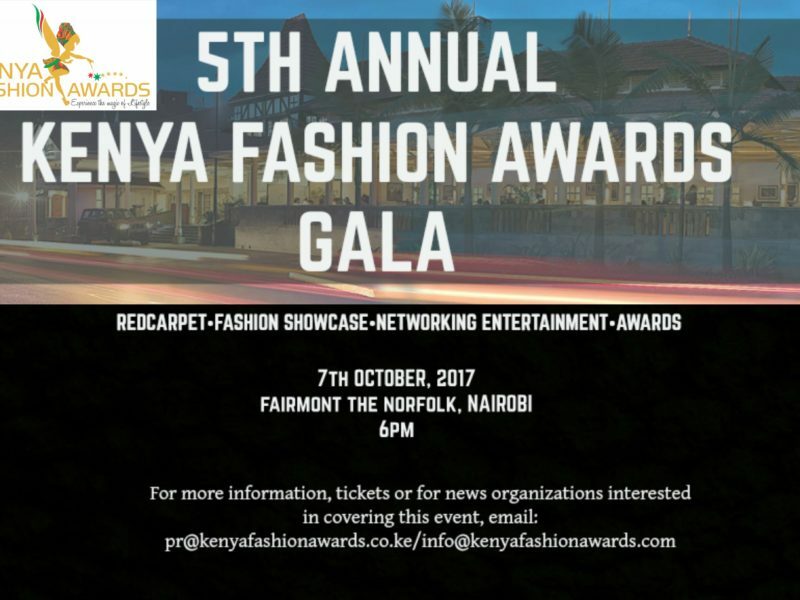 The 5th Annual Fashion Show and Awards Gala will take place on Saturday 7th October, 2017 at Fairmont The Norfolk, Nairobi; where KFA 2017 Winners to Be Awarded. 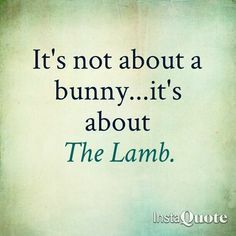 Hope you voted for your favorite person. If not you still have a chance, voting ends on September 30th. Kenya Fashion Awards is committed to developing excellence and growth in a sector that is a significant contributor to the Kenyan economy. 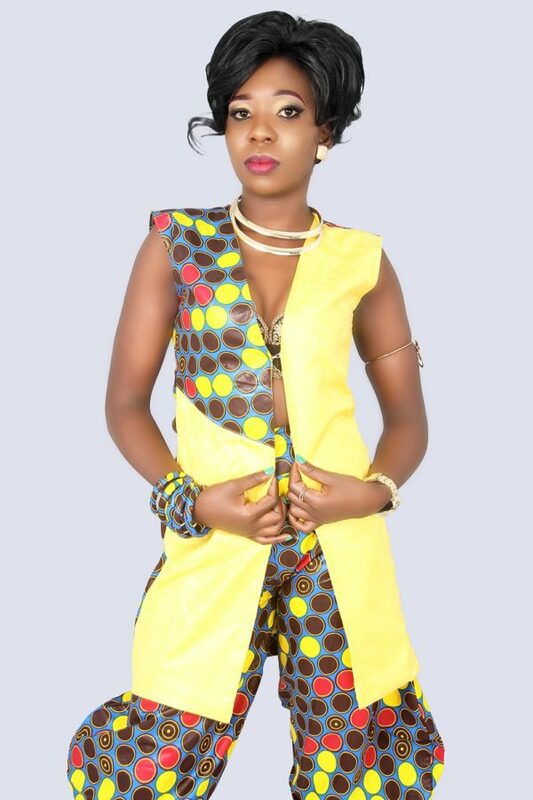 It recognizes, nurtures, supports and promotes regional fashion talent to a global market through raising awareness of the importance of adaptation of local brands and highlighting Kenya and the African region as the next fashion destination. Alongside the Awards, KFA runs business/talent development programs designed to support, mentor, empower and create opportunities for the next generation of professionals within the industry. Members of press are invited to cover this event; the Directors will be available for media interviews both before and after the event.